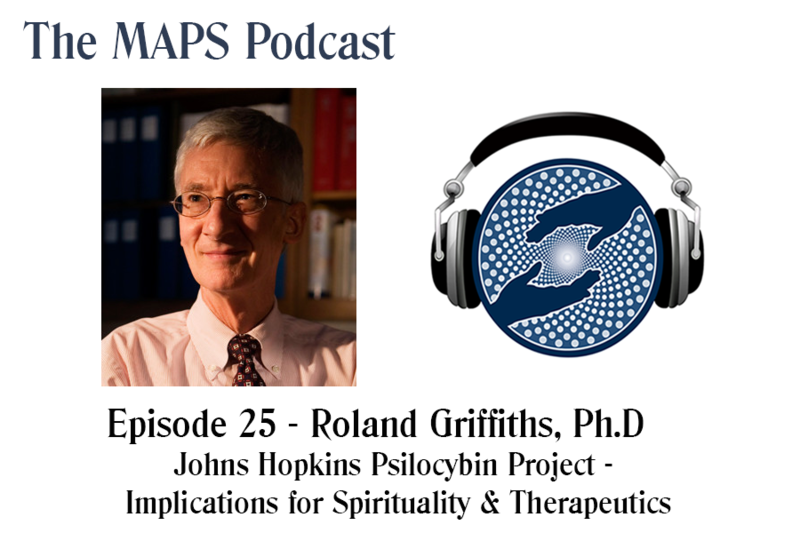 Live from Psychedelic Science 2017 Roland Griffiths, Ph.D gives the definitive talk about the psilocybin project that's underway at Johns Hopkins. The implications for spirituality and therapeutics is presented from the early sets of data obtained from the study. The program at Johns Hopkins investigates the effects of the classic hallucinogen psilocybin that includes studies of psilocybin-occasioned mystical-type experiences in healthy volunteers, psilocybin-facilitated treatment of psychological distress in cancer patients, psilocybin-facilitated treatment of cigarette smoking cessation, psilocybin effects in beginning and long-term meditators, and psilocybin effects in religious leaders. Roland Griffiths, Ph.D., is Professor in the Departments of Psychiatry and Neurosciences at the Johns Hopkins University School of Medicine. His principal research focus in both clinical and preclinical laboratories has been on the behavioral and subjective effects of mood-altering drugs. His research has been largely supported by grants from the National Institute on Health and he is author of over 360 journal articles and book chapters. He has been a consultant to the National Institutes of Health, and to numerous pharmaceutical companies in the development of new psychotropic drugs. He is also currently a member of the Expert Advisory Panel on Drug Dependence for the World Health Organization. He has conducted extensive research with sedative-hypnotics, caffeine, and novel mood-altering drugs.